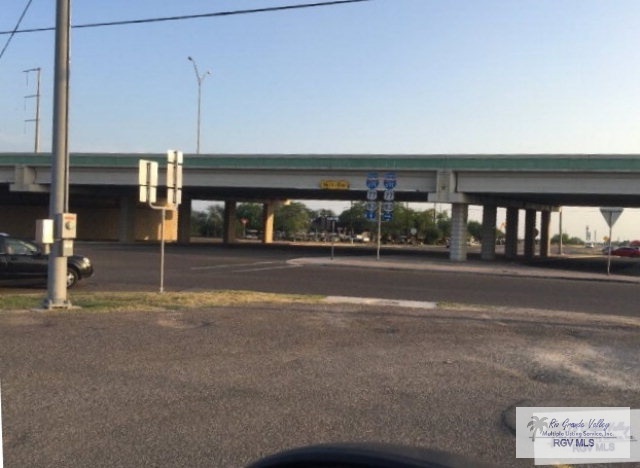 0 Fm 509, Harlingen, TX, 78550 - Photos, Videos & More! 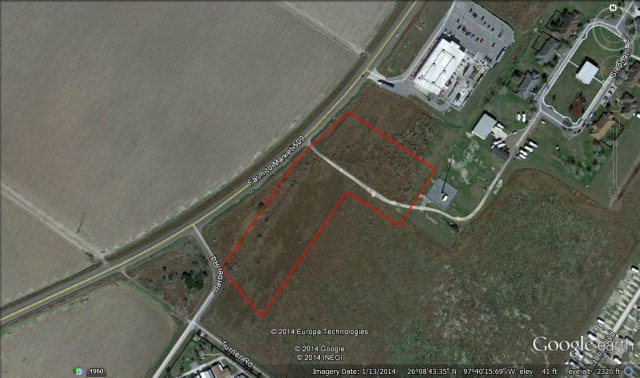 This tract of land is located in the Harlingen City Limits just east of Treasure Hills. Approximately half of it is being farmed and the other half is in native south Texas brush. The property is in the San Benito School District and East Rio Hondo Water Supply's jurisdiction. The property is platted in 2 blocks and lies in flood zone 'C' (the best).